A U.S. soldier said he was shocked to hear a new witness account that Canadian Omar Khadr wasn't the only one who could've lobbed a grenade that killed his military colleague, but maintains there is evidence it was him. "That was a surprise. I talked to almost everybody who was in that compound or there that day and none of them mentioned that there was actually two guys alive in there," Sgt. Layne Morris told CBC Radio's The Current on Wednesday. A classified document accidentally released earlier in the week said a second fighter was found alive in the suspected al-Qaeda compound when U.S. soldiers entered. The account casts doubt on the official version of what happened in the firefight that saw U.S. medic Sgt. First Class Christopher J. Speer killed by a grenade. Pentagon officials said Khadr, 15 at the time, ambushed American soldiers with a hand grenade after a four-hour fight at the compound in Afghanistan. Officials later revealed nobody witnessed Khadr throw the grenade, but said that wasn't necessary because Khadr was the only al-Qaeda fighter left alive, and therefore the only person who could've tossed the weapon. But the classified document, quoting an unidentified soldier, states that the soldier entered the back of the compound and killed the first fighter, who had an AK-47 rifle close to him. The soldier then spotted Khadr, who was sitting up and facing away from him, and for unexplained reasons shot him twice in the back, the document says. But Morris argues that the soldier's account still supports the Pentagon's position that Khadr threw the grenade. "Omar wasn't the rifle man, Omar was the grenade man," said Morris, pointing to the account that the rifle was found by the first fighter. "To me, [the document] doesn't change anything other than add a little more light on what was actually going on after the bombing raid had ceased," said Morris. Khadr, 21, is the only Canadian imprisoned at the U.S. detention centre in Guantanamo Bay, Cuba, where he has been held for nearly six years. Khadr's military lawyer Lt.-Cmdr. Bill Kuebler has suggested that the U.S. military may have been involved in a coverup after discovering they had a "15-year-old Canadian on its hands with two gaping bullet holes in his back." He hopes the unidentified soldier's account brings enough reasonable doubt that the charges against Khadr will be dismissed. 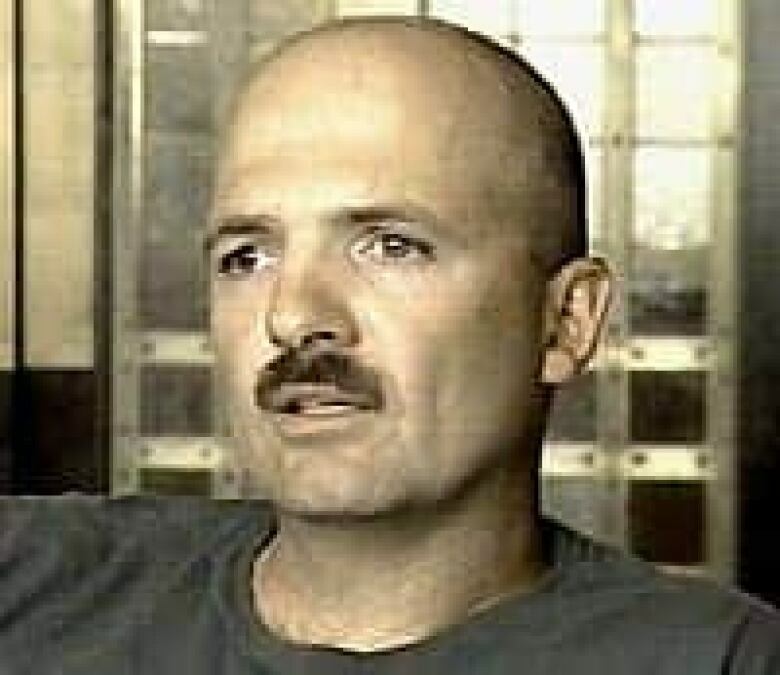 In February 2006, Morris and the widow of medic Speer were awarded a huge judgment from a U.S. court against the estate of the late Ahmed Khadr, father of Omar. The pair had sued under the U.S. Patriot Act claiming the Khadr patriarch had encouraged his sons to kill Americans. They were awarded $102.6 million US in the first case of its kind, although how or if they will ever collect the money was never made clear. Sgt. Layne Morris acknowledged on Wednesday that there might have been another survivor in the compound where Omar Khadr was caught. This story initially quoted him from a previous interview in which he said Khadr was the only fighter alive.